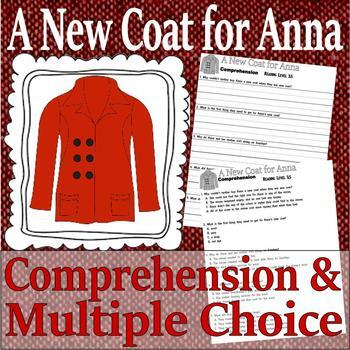 A New Coat for Anna : Comprehension Pack! 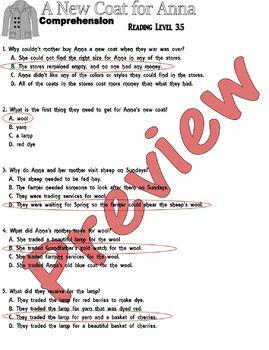 ** Be sure to visit my store for many comprehension packets, and other activity worksheets! My packets strive for inclusion of all students. I provide lined paper, a choice of comprehension, simple activities, and answer sheets. I also take requests!